We are passionate about the art and science of home brewing kombucha. Kombucha is a delicious probiotic beverage with numerous health benefits (based on anecdotal evidence). It is also easy to brew if you are someone familiar with basic food preparation and sanitation. Plus, kombucha can be created with an infinite number of flavors, which makes it a very creative and sometimes surprising adventure. However, with a little bit of knowledge and a little effort, we believe that anyone can brew their own kombucha in their home and have an unlimited supply of this truly yummy beverage. This web site aims to provide the first time home brewer with a complete set of instructions so that you can begin your own adventure into the home brewing of this priobiotic treat for yourself, your family and your friends. We will provide everything that you need to know as well as explain where you can find the small amount of equipment and supplies that you need to begin brewing kombucha. 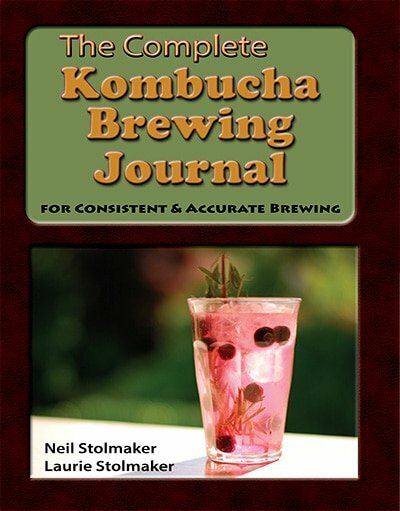 Questions about bottling or storing kombucha? 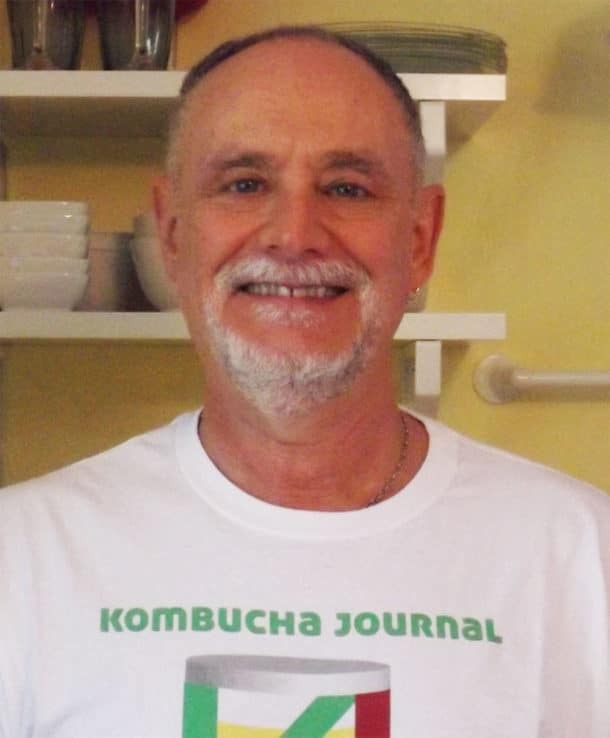 View answers such as, how long kombucha can be stored, storing kombucha in plastic, when kombucha is ready to drink? This is the basic recipe for brewing delicious kombucha at home. It only takes a few simple ingredients to home brew kombucha, which results in a delicious and healthy beverage. Oranges and orange juice can make healthy and delicious kombucha. See our collection of orange flavored kombucha recipes. Step by step instructions and details provided. Discover the 5 unique ways to make delicious ginger kombucha with fresh ginger root. Learn to select the best ginger and how to use it for the best flavor. Ginger Kombucha Recipe included.